The Free Tram Zone in Melbourne’s CBD makes it easy to move around the city. 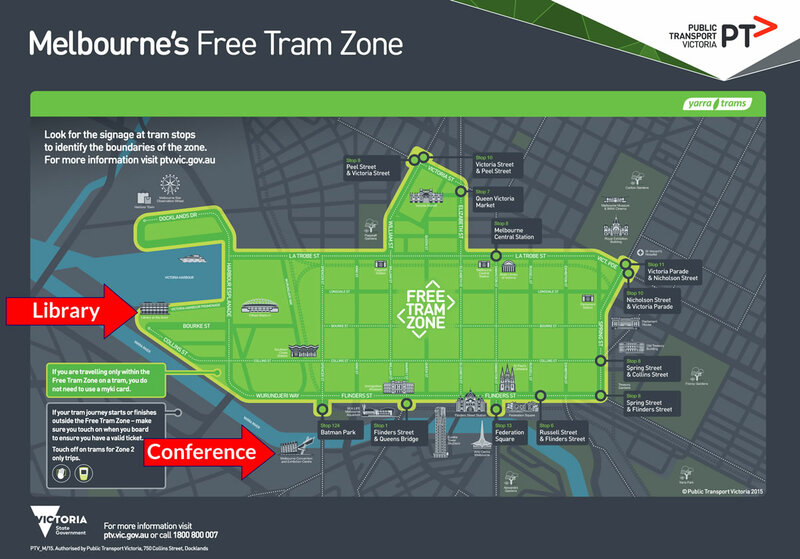 The principal boundaries of the Free Tram Zone are Spring Street, Flinders Street and La Trobe Street. Additionally, the tram routes along Victoria Street, William Street and Elizabeth Street that surround Victoria Market are also included as well as the Docklands area. If your tram journey is only within the zone, travel is free, so you do not need to touch on with a myki.